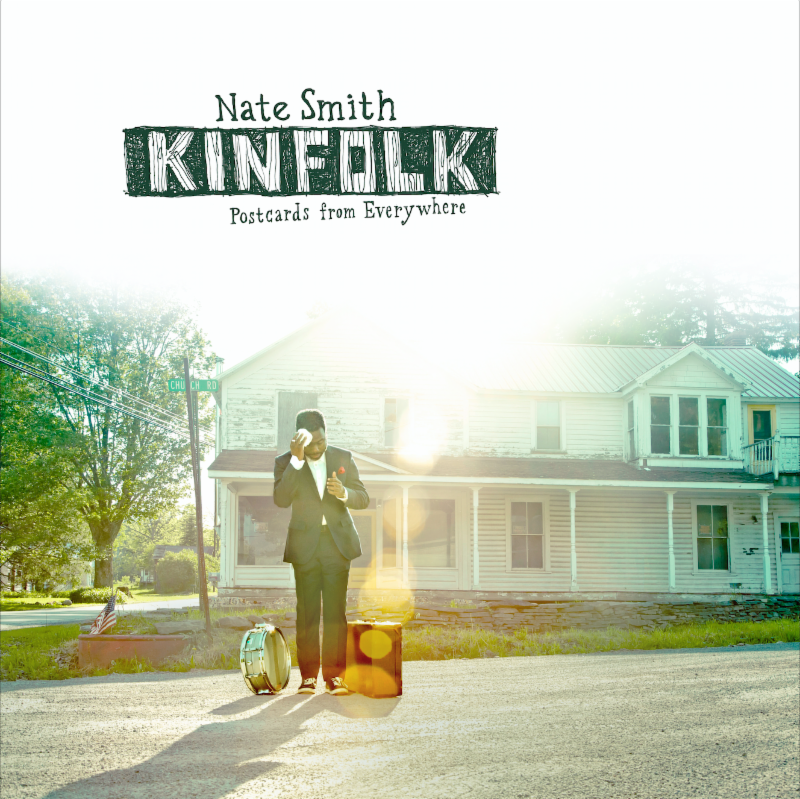 Nate Smith‘s visceral, instinctive, and deep-rooted style of drumming has already established him as a key piece in reinvigorating the international jazz scene, and now his rising career reaches a new benchmark with the release of his bandleader debut, KINFOLK: Postcards from Everywhere (February 3, 2017 via Ropeadope Records). Webster’s New Single Just Debuted on SiriusXM’s Watercolors. Growing up in an artist community, the daughter of loving hippie parents, in Woodstock NY, the allure of music was never far from Lindsey Webster. Gia Jade’s new contemporary jazz single made its iHeartRadio launch on 9/23 the night of the iHeartRadio Music Festival live in Las Vegas. 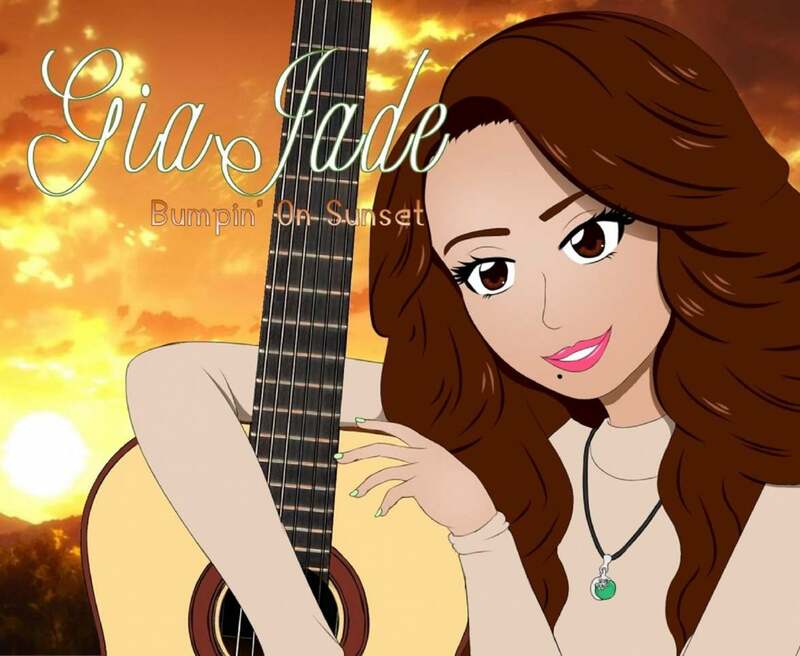 HOLLYWOOD, Calif. – Sept. 24, 2016 – PRLog — Jazz recording artist Gia Jade‘s new track “Bumpin’ on Sunset” is now officially streaming on iHeartRadio. The track made its iHeartRadio launch beginning streaming on 9/23. DALLAS, Sept. 26, 2016 /PRNewswire/ — On Friday, February 3, 2017, the NFL Sanctioned Super Bowl Gospel Celebration (SBGC) will kick-off Super Bowl LI with its 18th Annual star-studded music jubilation at Lakewood Church in Houston, Texas. LOS ANGELES, Sept. 23, 2016 /PRNewswire/ — Legendary saxophonist and composer John Coltrane would have been 90 today. To celebrate his legacy and incredible body of work, Verve/UMe is proud to announce today’s release of the high-resolution audio remasters of nine more of his classic Impulse! 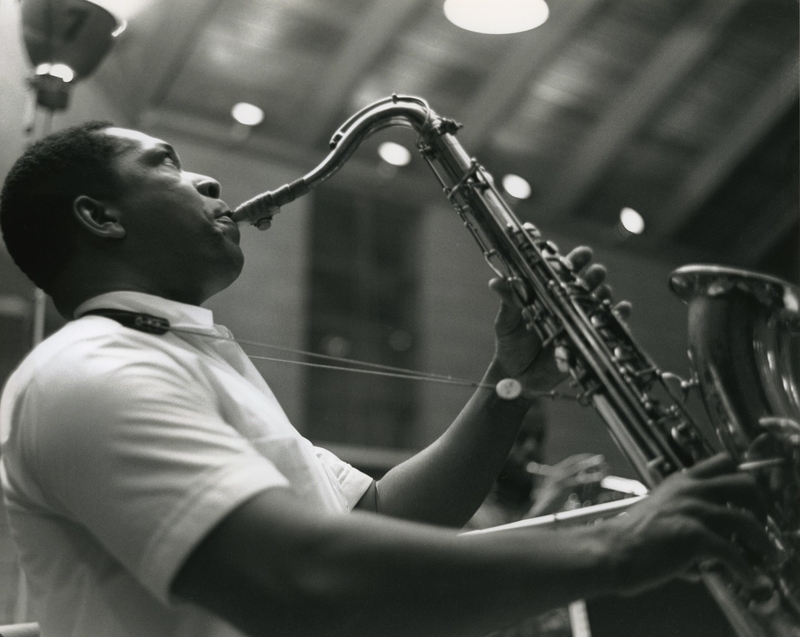 Records albums, continuing the label’s initiative to remaster every album Coltrane recorded in his lifetime for “The House That Trane Built” in a variety of high-fidelity formats. The title track continues its chart-toping trajectory on the Billboard songs chart as the album is released Friday. 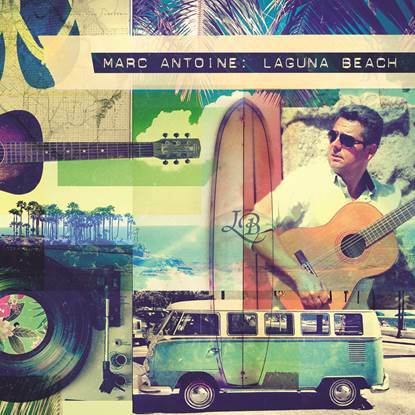 Laguna Beach, Calif. (23 September 2016): The four-year gap between albums for global guitarist Marc Antoine was spent fighting for his life and career as well as moving his family from their longtime home in Spain to the Southern California coast. 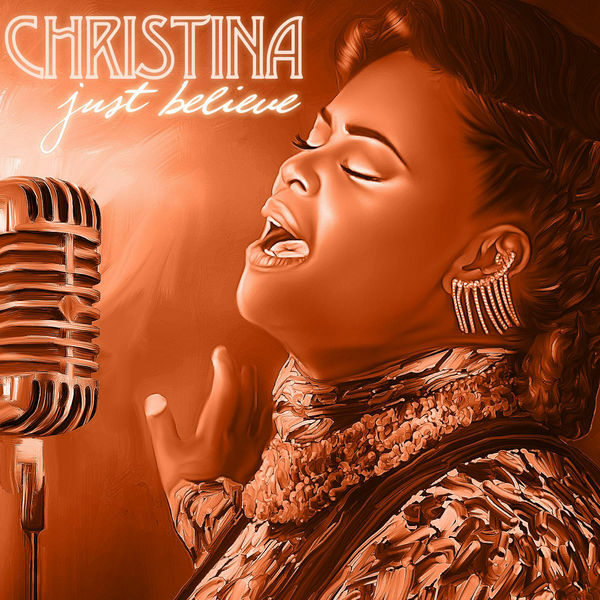 Shreveport, Louisiana – September 23, 2016 – Gospel singer Christina has released her debut project, titled JUST BELIEVE, today. 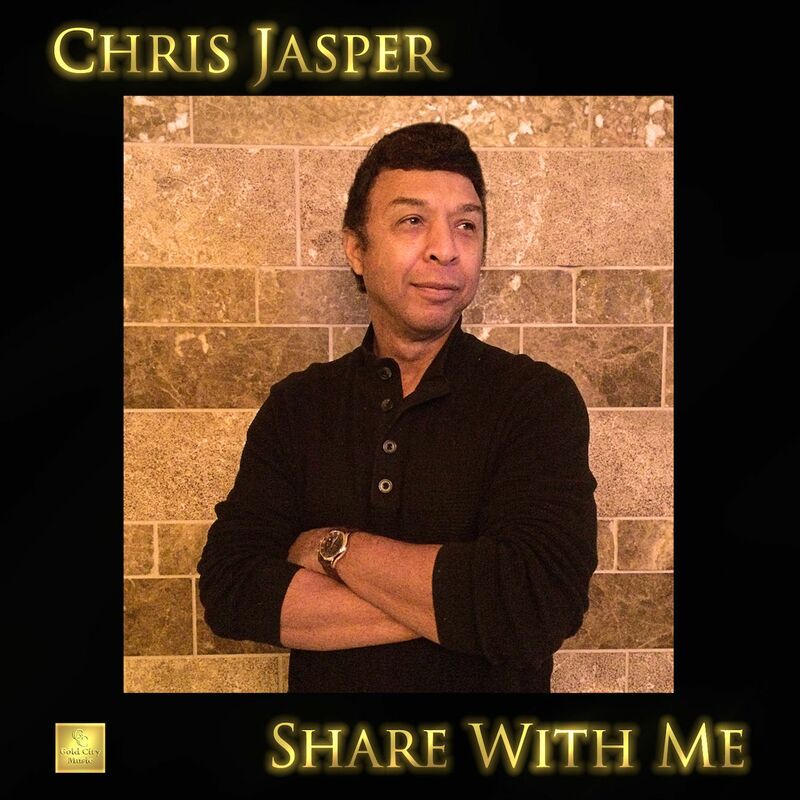 The 7-song project boasts contributions from Aaron Sledge (Mary Mary, Jessica Reedy), D Jamel Kimbrough (Todd Dulaney), and Darrel Walls of The Walls Group. 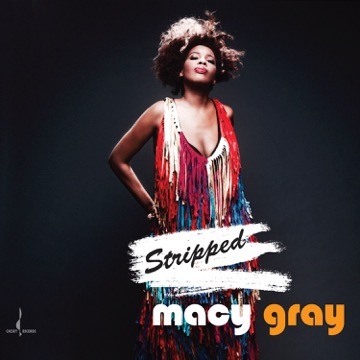 Multi-platinum artist Macy Gray released her critically acclaimed jazz-infused album Stripped on September 9th via Chesky Records, a gorgeous stripped down record that debuted today at #3 on the Billboard Jazz Chart. The intimate offering was recorded live on high resolution audio in a decommissioned Brooklyn church around one binaural microphone and features new original songs, intriguing covers, and stunning new arrangements of her classic hits as she makes a return to her original jazz roots. From 1964 to 1967, the extraordinary Nina Simone released seven albums on Philips Records, further establishing her peerless artistic expression and singular voice. During this exceptional purple patch, she recorded some of her best and most important work of her career, much of it fuelled by the Civil Rights Movement and the turmoil of 1960s America.